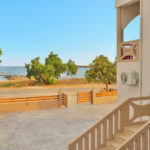 KOLIMBITO SEA SIDE APARTMENTS is located in the famous area of Falassarna and specifically on the south side of Falassarna beach. 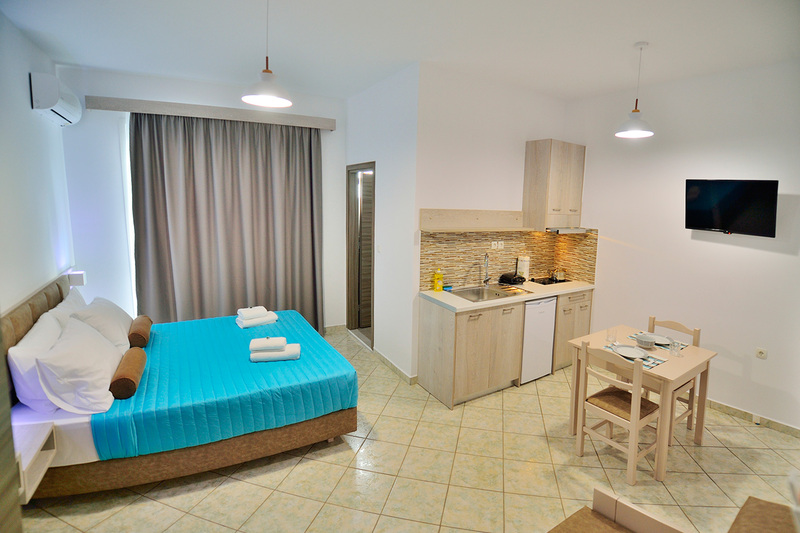 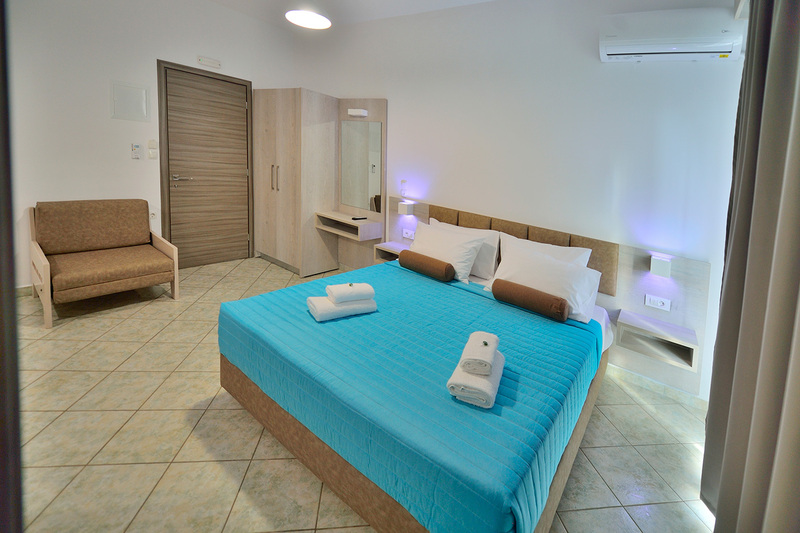 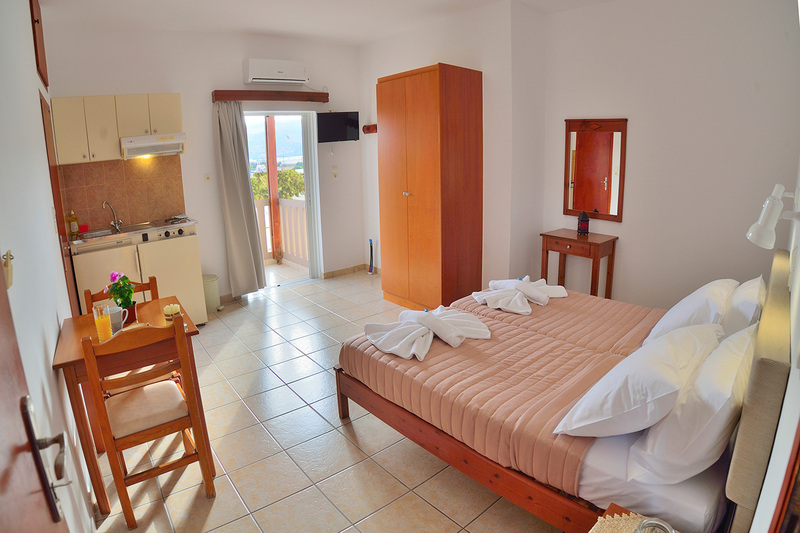 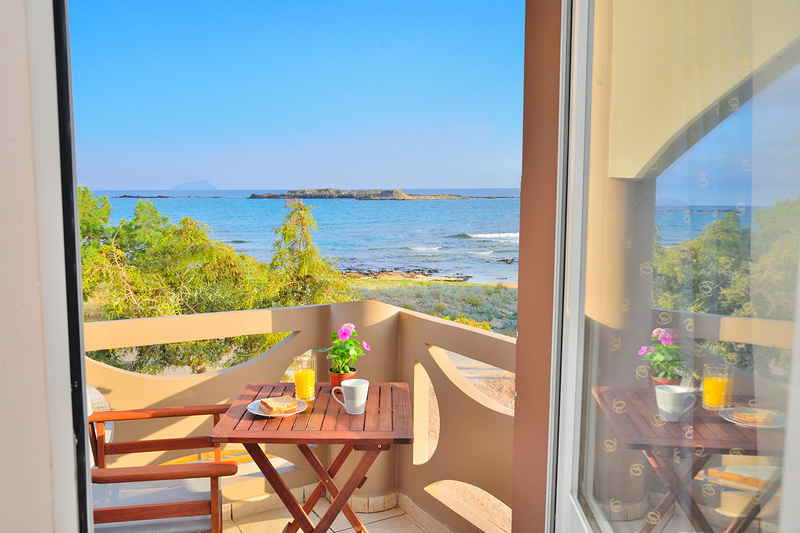 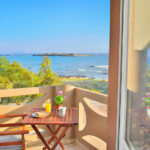 It offers comfortable accommodation with a capacity of 2-4 people, self-catering facilities and spacious balconies overlooking the sea and the mountain. 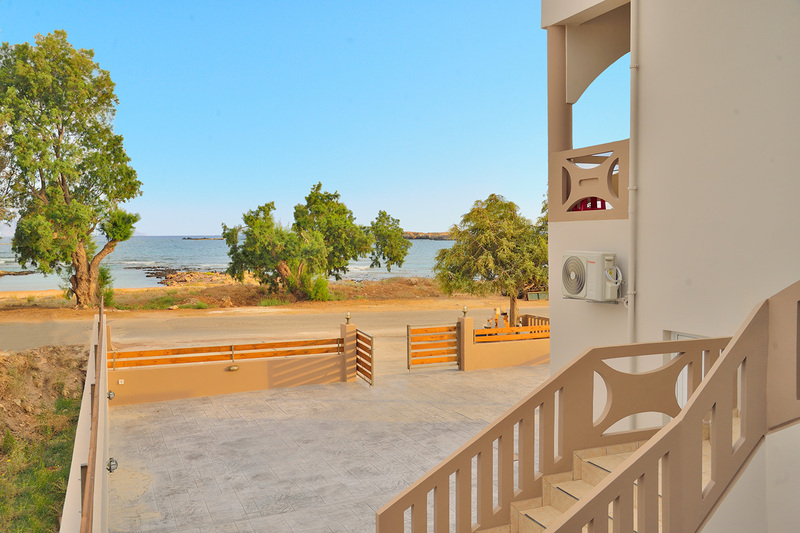 Free on-site parking is available and within walking distance of the complex is a small sandy beach with pink sand called Kolimbitos, which is an ideal choice for children as well as adults.